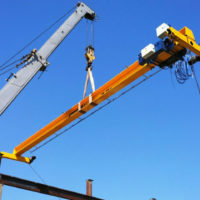 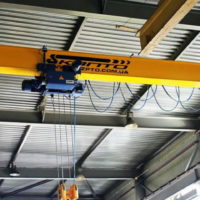 The purpose of the crane is maintenance, repair of leased equipment and lifts. 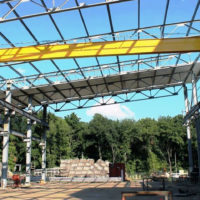 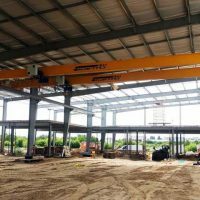 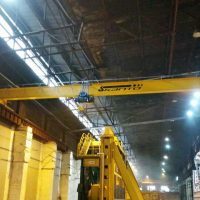 The control assembly of the crane KMO-5,0-10,0-5,0 at the production of the «Kyiv Crane Machinery Plant LLC» coincided with the installation of a crane overpass. 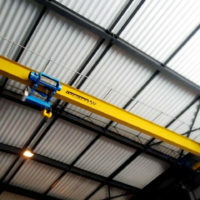 As a crane track, a 50x50 square was used. 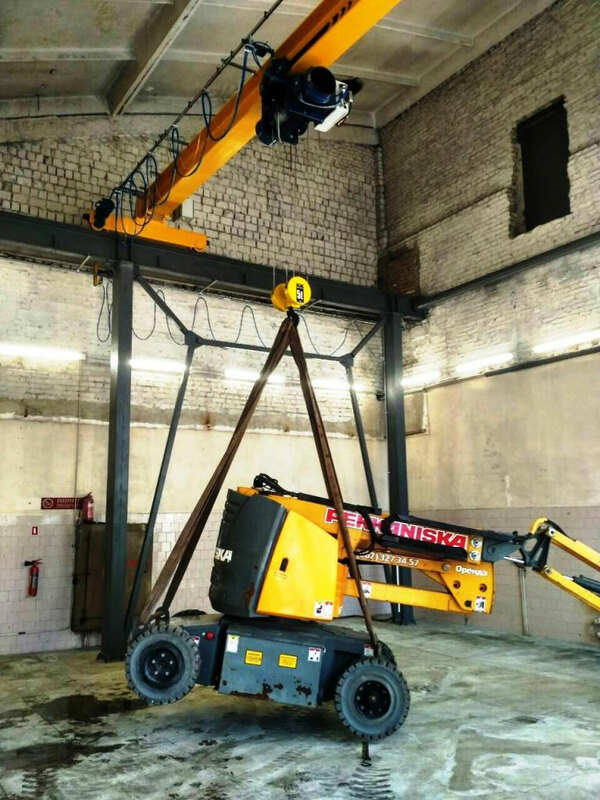 At the end of the installation of the square, an alignment certificate was issued that corresponded to the deviations of the railways from the design position in accordance with the requirements of the rules of NPAOP 0.00-1.01-07 of Appendix No. 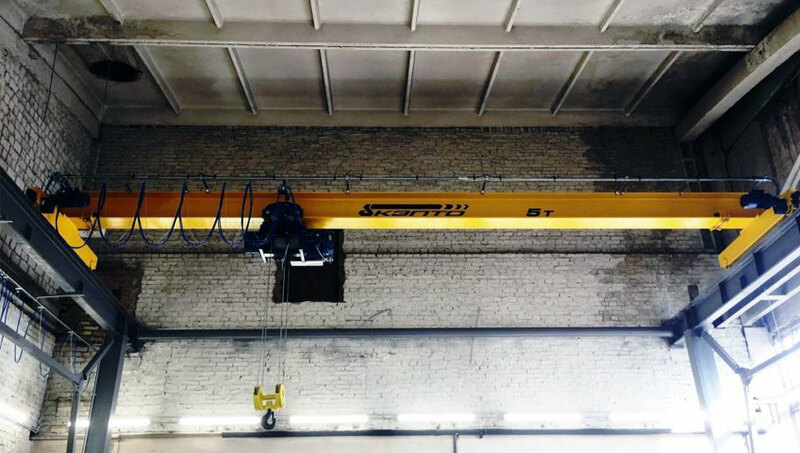 2 to item 4.19.8. and dimensional drawing. 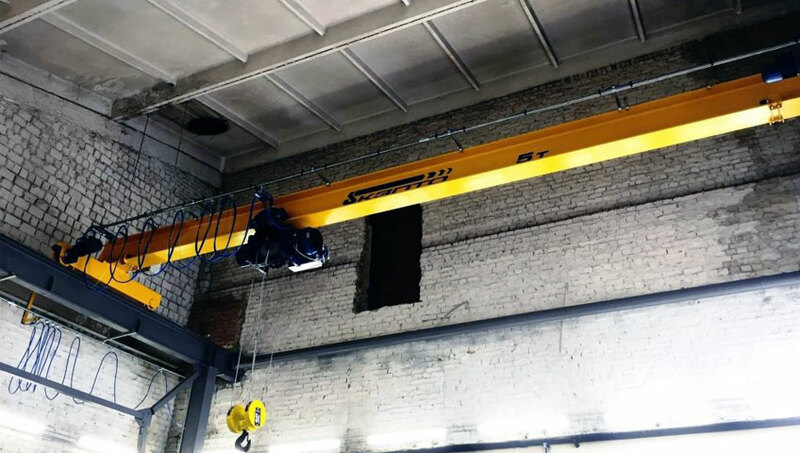 At the end of the installation and commissioning work, a technical report on the statistical and dynamic tests of the crane was issued. 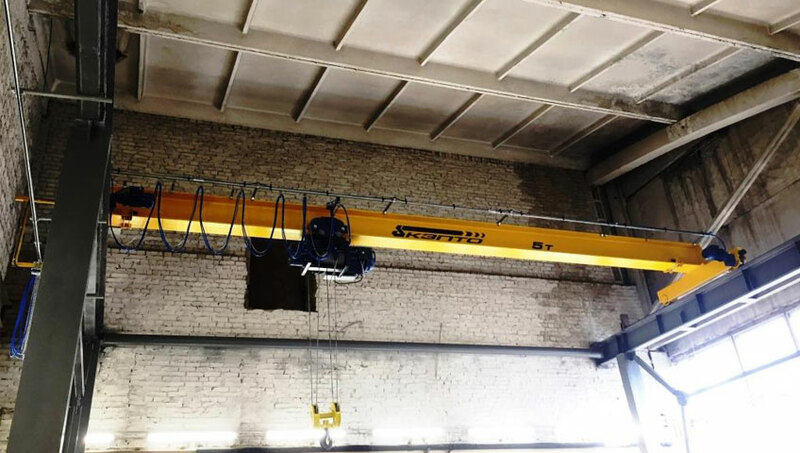 All the permits for commissioning the crane are transferred to the Customer.